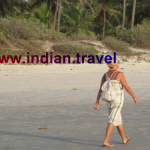 In Goa life is a beach. 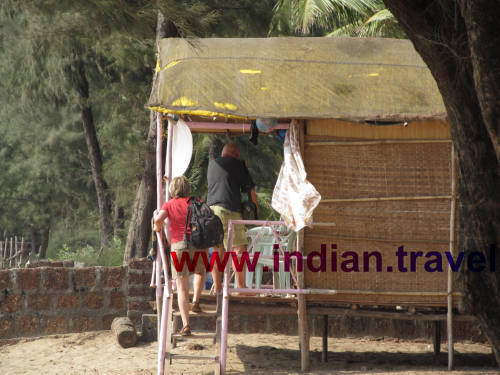 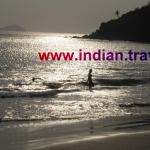 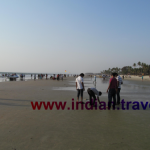 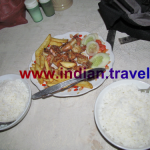 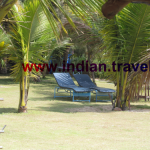 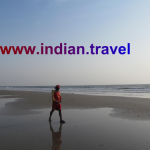 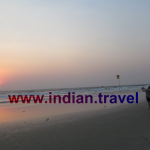 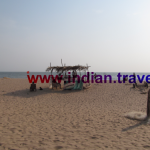 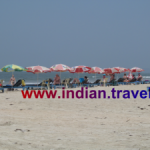 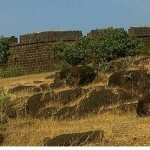 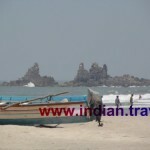 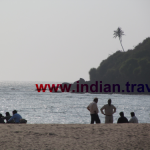 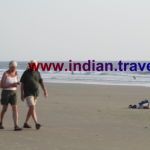 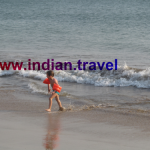 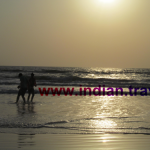 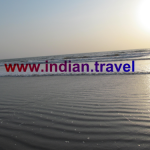 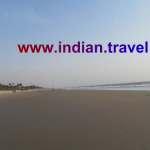 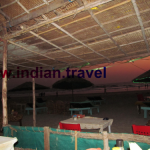 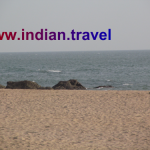 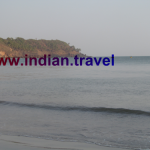 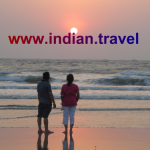 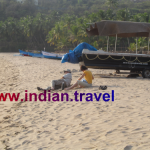 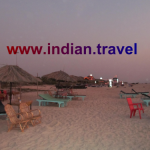 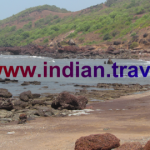 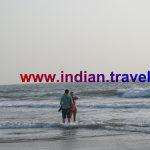 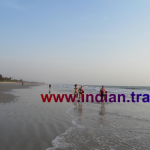 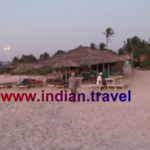 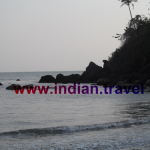 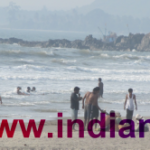 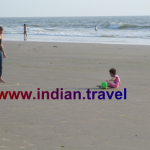 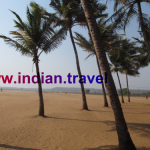 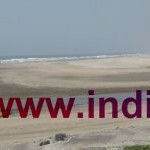 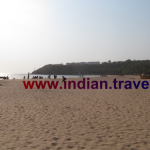 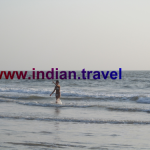 Goa is a top destiny for the beach tourists. 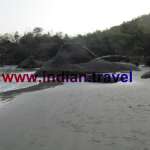 We have sorted in the order of Beaches based on different criteria. 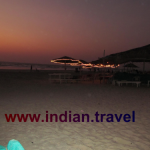 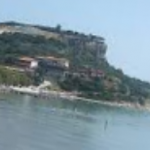 If you wish to have a beach to chill out select beaches like Arossim,Velsao etc. 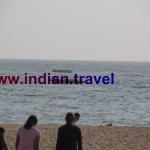 If you wish to go for Beach sports and looking for safety waters choos Mandrem,Ashwem etc. 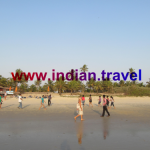 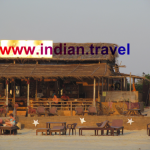 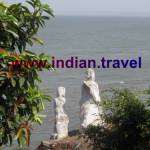 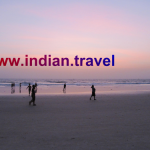 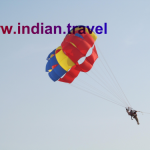 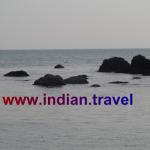 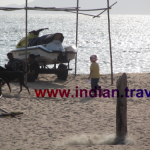 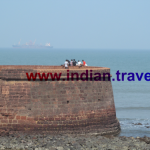 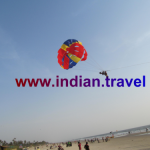 Best time to reach Goa is the winter .Reach to Goa tourist department phone number -0832-2226515. 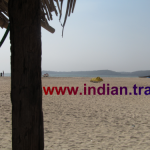 How to reach Goa? 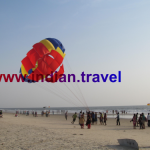 By air-Reach Dabolim airport from all indian cities. 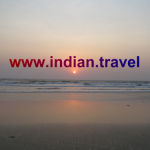 By Rail- 1)Madgaon Railway station(Konkan Railway),2)Vasco-da-gama Station(South -western railways).3)Karmali RailwayStation. 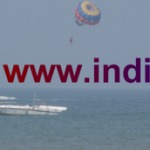 By Road-many private operators connect to other cities from Mumbai,Pune,Bangalore,Karwar,Mangalore and Hyderbad.